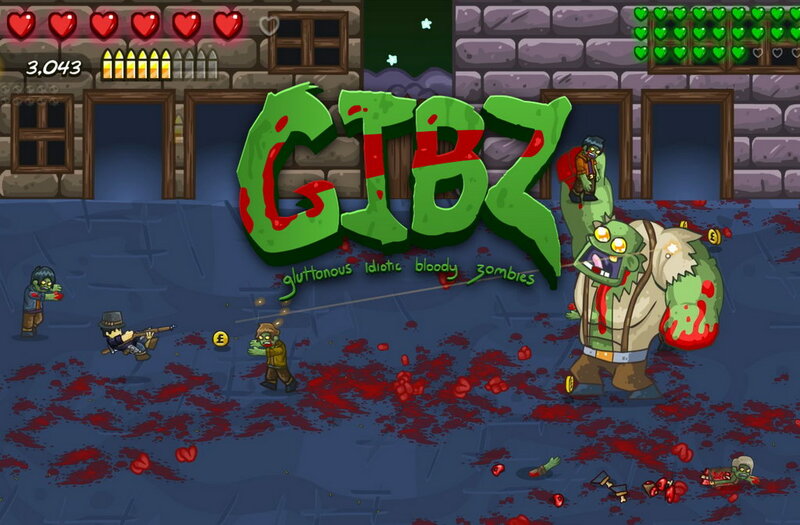 GIBZ is a side-scrolling arcade zombie shooter made by Torrunt. Fight overwhelming amounts of zombies and other monsters summoned by an evil wizard in an early 1900s London. With but two mouse buttons to control your guns and hand-to-hand weapons and a space bar to dodge, you’ll get into countless scraps with the hungry dead by way of random encounters as you move from place to place on the world map, being dumped back in the safe confines of the church when you’re inevitably overcome. 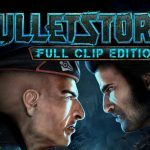 Shoot, slice and surf on zombies by yourself or with friends. GIBZ is a fun and user friendly game. It feels similar to Castle Crashers when played with a friend or two! It's truly a joy to play. The game has been expanded from the original Rupert's Zombie Diary browser game with surprising undead enemies, mini-games and new bosses. Painted in shades of The Behemoth's colourful arcade multiplayer joys, GIBZ is a fun, cheap blaster that has you carving a path through thousands of zombies, werewolves, chickens, undead wrestlers and weeping tree stumps (I wish I knew) in order to conquer bosses and pour your subsequent loot into the game's upgrade tree. I recommend this title, for a few hours of zombie shooting fun, it's worth it. 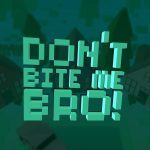 Fun boss fights and a little perk system that is addictive.